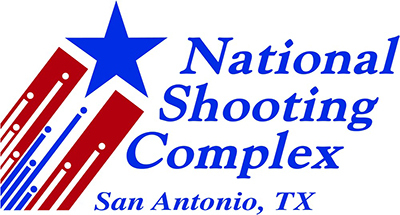 Registration for Clay Shoot ends on March 29 at 4:00 pm central. Fees include: 100 birds, shells (20 GA or 12 GA provided, all other gauges will need to be provided by the shooter) and breakfast. Shooters will be required to have both ear and eye protection. Team names and team members (including shotgun gauge) should be entered with the registration. Optional Mulligans: $20 | MAX 5 per shooter. Each Mulligan good for two targets. Sporting Clays, sometimes called golf with a shotgun is one of the fastest growing sports in the US. More information about the rules can be found at this link. It is especially popular among hunters giving it a try for the first time.